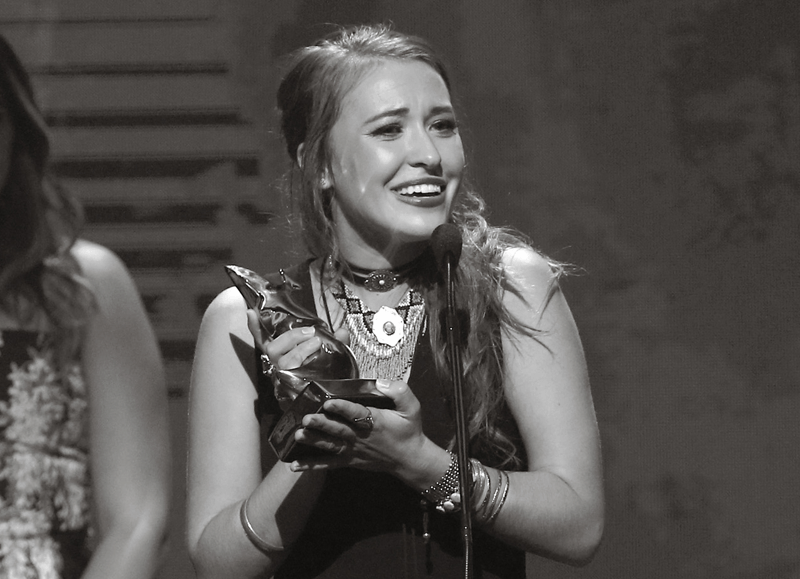 Lauren Daigle’s acceptance speech after being named New Artist of the Year at the 46th annual GMA Dove Awards ceremony in Nashville, TN. 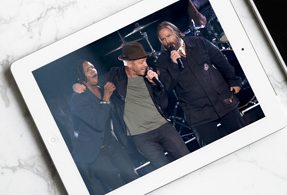 Watch the 2016 Dove Awards! Since 1969 the GMA Dove Awards has honored outstanding achievements and excellence in Christian Music.